Conjure up the magic and excitement of Christmas with this design on kitchen linen, pillows, wall hangings, totes and more! 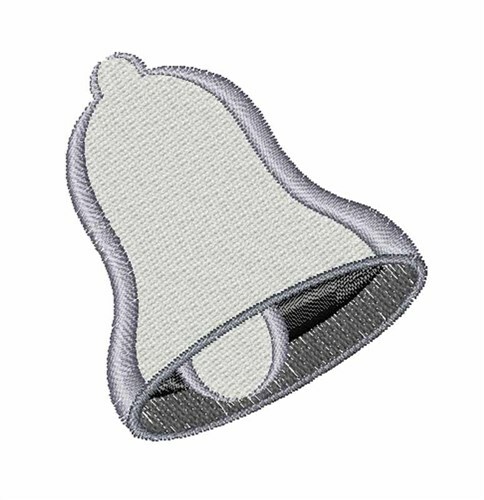 Easy Embroidery is happy to present Bell machine embroidery design which has 3588 stitches and is [41.71 mm x 48.05 mm] large. If you would like to view more embroidery patterns please search on our embroidery designs page.